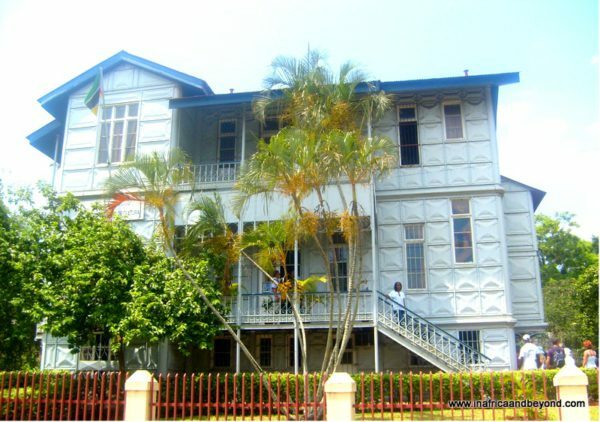 Casa Do Ferro (The Iron House) in Maputo was designed in 1892 by Gustave Eiffel, of the Eiffel Tower fame. Never having visited Mozambique himself, he didn’t realise that the house, made entirely of steel, would be far too impractical for the country’s hot climate. Originally intended as the Governor’s house for which it was never used, it is now a Museum office…and I can confirm that it is unbearably hot inside.